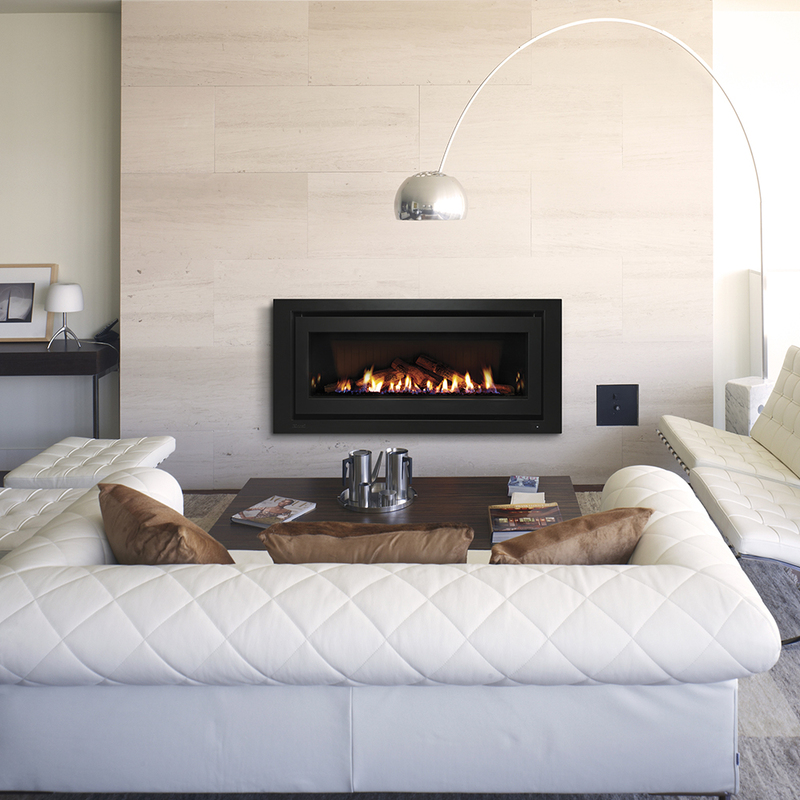 The most efficient and most versatile gas fires in terms of installation possibilities. 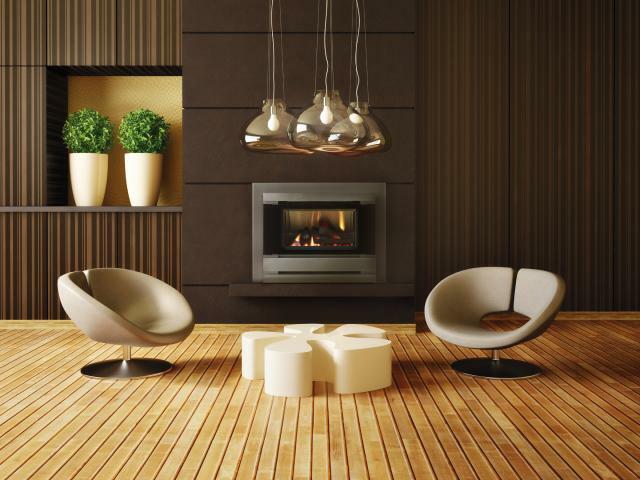 As the name suggests, these fires utilise a secondary fan to exhaust the flue gases. Consequently, most models can be flued directly out the back as well as vertically, sideways and even under the floor. 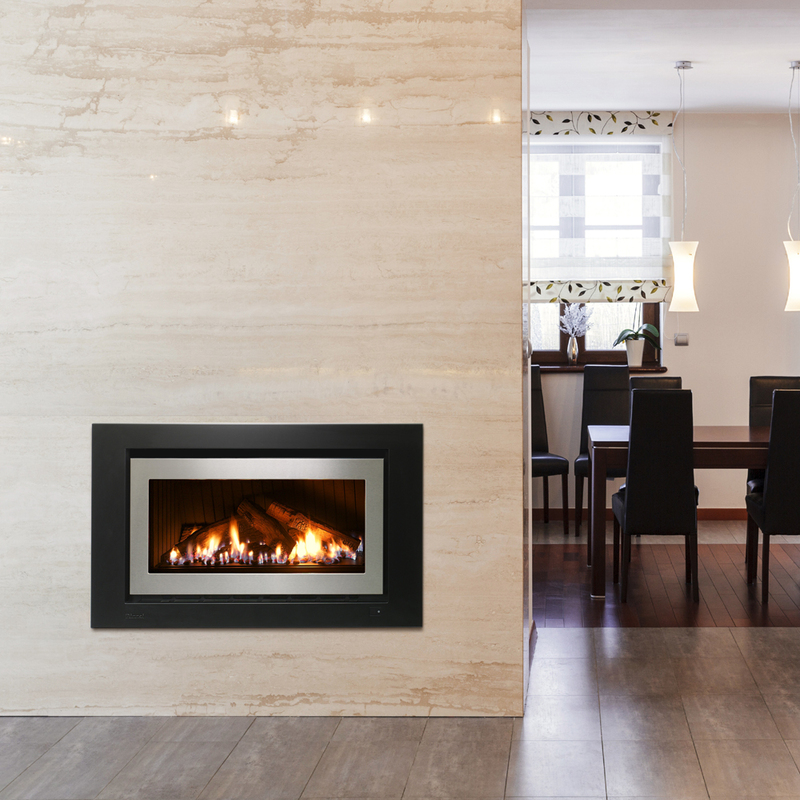 They are a little more expensive up front, but offer designers of renovations and new homes the chance to install a fire where they want it rather than against an outside wall. 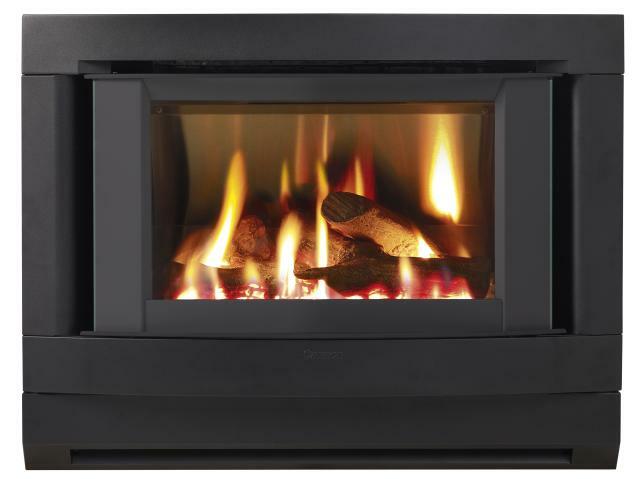 Some models can also be installed into tight cabinetry and some models have external weatherproof boxes to install on the outside of your home.